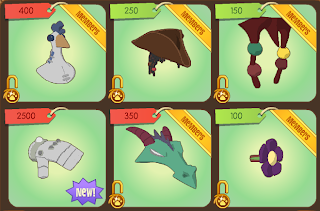 The Rare today was a glove, found hidden on a random shop page. It wasn't what I was expecting, but it kinda ruined it for me that I worked hard for my prized collection of every nm glove. 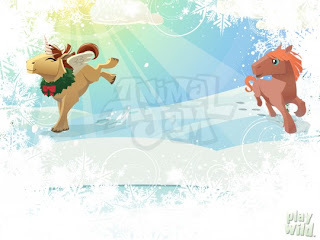 Here is a horse wallpaper that AJ's new official blog uploaded. Click here to see the official blog! 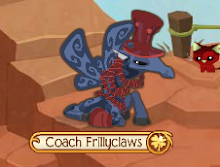 Its pretty much just a state the obvious blog, almost copying word for word from the Jamaa Journal. 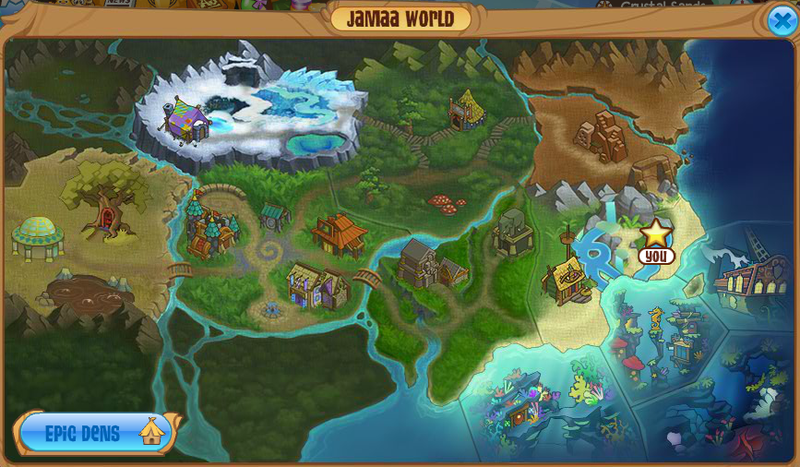 Here is a picture of Jamaa World currently. As you can see, there are a lot more space opportunities. 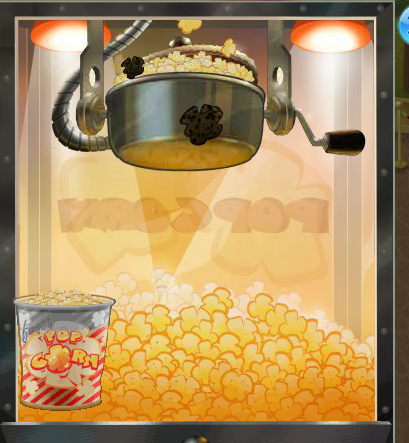 This might be pretty random but it seems the Popcorn machine in Sarepia Forest got a makeover. Sorry for posting a lot. Ill save more for later.